On August 12th, a successful first flight of Praga Alfa No. 03-004 completed the first phase of the Praga aircraft production. After several testing hours, the certification procedure has started with the goal of achieving EASA (European Aviation Safety Agency) type certificate with a subsequent POA and DOA certification for production in the Czech Republic. The issue of type certificate is expected in 2016 and will be followed by a serial production of the plane. SM-92T Praga Alfa aircraft is substantially modernized compared to its predecessors. 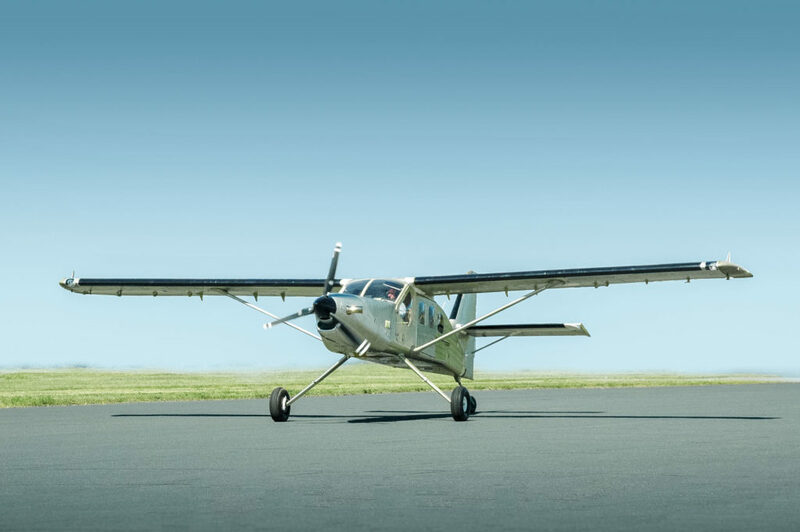 For example, the airframe is equipped with a remade tail wheel and landing gear obtained new type of brakes which proved to be far more effective. The aircraft is also endowed with an anti-icing system of leading edges, elevator and rudder. The major change however is the up-to-date avionics Glass Cockpit Garmin (compared to previous analogue one). 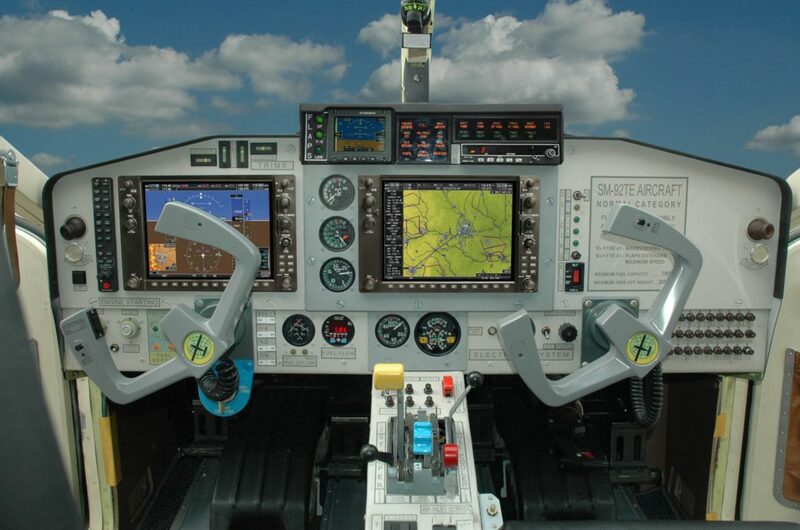 This advanced avionics technology provides a more reliable system with greater dispatch reliability and ensures simplicity and safety of the cockpit. The aircraft is equipped by Garmin two-display system with 10 inch flat-panel LCDs interchangeable for use as either a primary flight display (PFD) or multi-function display (MFD) as standard flight deck. With the right equipment configuration, the system is capable of presenting flight instrumentation, navigation, weather, terrain, traffic and engine data on large-format, high-resolution displays. Safety and reliability are our highest priorities.